From regular teeth cleaning to root canals, fillings, crowns, and more! Dr. Ruiz and her team of professionals are at your service. Rightway Dental offers complete dental care to patients in the Fulshear area. We offer regular checkups, fillings and orthodontic services including braces. Our goal is make your dental experience a comfortable and easy one while maintaining your oral and overall health. We work to teach our patients about how they can care for their smile. At Rightway Dental, we also use preventative care in our dental cleanings. From decay to gum disease, we have the restorative therapy to help your smile. This restorative therapy stops gum disease before it turns into periodontal disease. 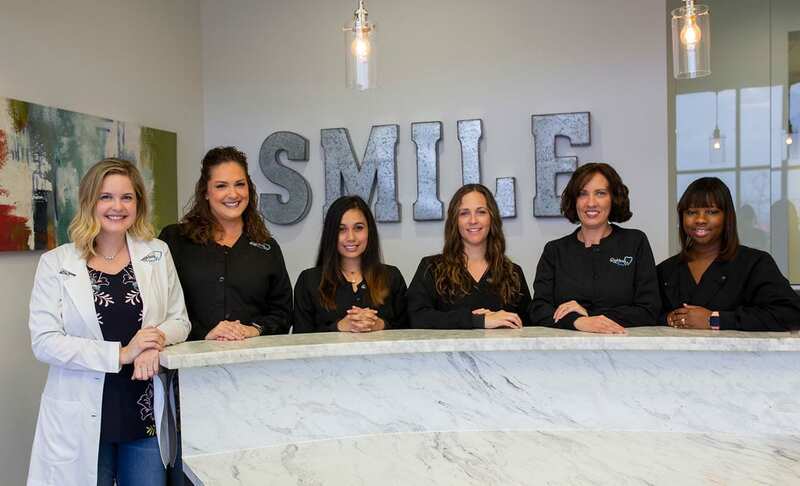 At Rightway Dental, our dental team can brighten your smile! Inspired from her Father’s reality business, Rightway Realty, Dr. Tasha Ruiz named her practice Rightway Dental to reflect her commitment and passion to helping her patients achieve their best smile– the right way! 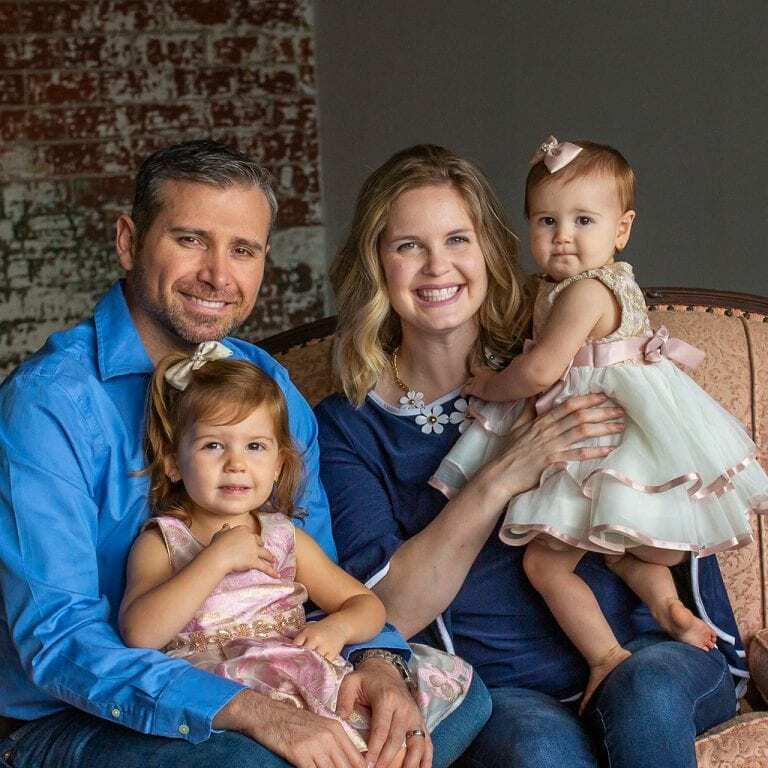 Along with advanced technologies and techniques, Dr. Ruiz promotes a friendly, caring, and understanding atmosphere throughout her office. When you come to Rightway Dental, you know that you will receive the best care in an inviting environment. Inspired from her Father’s realty business, Rightway Realty, Dr. Tasha Ruiz named her practice Rightway Dental to reflect her commitment and passion to helping her patients achieve their best smile– the right way! Along with advanced technologies and techniques, Dr. Ruiz promotes a friendly, caring, and understanding atmosphere throughout her office. When you come to Rightway Dental, you know that you will receive the best care in an inviting environment. Dr. Ruiz grew up in Farley, Iowa. From a very early age she knew she wanted to be a dentist. Dr. Ruiz graduated from Loras College in Dubuque, Iowa, with a Bachelor of Science degree in Biology. Dr. Ruiz then received her Doctor of Dental Surgery degree from the University of Iowa College of Dentistry. I am more than happy to recommend Rightway Dental services. As a new customer my experience has been exemplary. My dental hygienist Carla was phenomenal and she made me feel relaxed, comfortable and explained every step along the way. My dentist as well as knowledgeable and courteous and made every effort to ensure I was well informed on my dental health, and preventative measures. I was pleasantly surprised to find a dental practice that still puts the client first! I've been to many dentists over the years, and Dr. Ruiz and her staff are the best. They are friendly and professional. When I needed major work done, Dr. Ruiz clearly explained what was wrong and how best to fix it. I've grown weary of dentists, but I feel comfortable going to her office and trusting her to help my teeth be stronger and healthier. Finally, a dentist who cares about her patients. Dr. Ruiz is amazing and her staff is so friendly. All were willing to take the time to explain everything from treatment to insurance coverage. We did not feel like a number. Highly recommend Dr. Ruiz! Just fabulous experience! Dr.Ruiz is amazing. She is very knowledgeable and very caring and super thorough in her treatment. Her staff is amazing and very courteous as well. She explained about the treatment and how insurance will work out before starting treatment. Had the best experience here! Dr. Ruiz & her staff made me comfortable and are super friendly! I will continue to go to her and my husband is going to start going to her as well. I highly recommend Rightway Dental! Dr. Ruiz was amazing with my son, she extracted two of his baby teeth that were causing him discomfort. We didn't need to make a separate appointment, she did the procedure that same day, and I took home a grateful little boy! The hygienist are very caring as well. Kerilyn cleaned my teeth and I was comfortable the entire time. 5 stars all around!! From regular teeth cleaning to root canals, fillings, crowns, and more! Dr. Ruiz and her team of professionals are at your service.